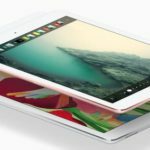 Apple iPhones and iPads have come a long way from their inception. Long gone are the days when cell phones were used just for calling people, texting people and a few emails during the day. Now you have the luxury of sending videos, live photos, playing games and countless other apps with your devices. In 2010, the average US customer consumed about 842MB in media on their monthly Smartphone devices. That number has grown to an astounding 3.2GB in 2015. The ever-increasing appetite for consuming video and other online content has evolved exponentially. Now if you are managing a budget, this does not bode very well for you. You do not want to be hammered with over payments on your cell phone bills because you went above your data usage threshold. 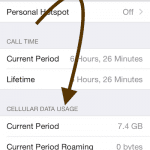 In the past, we provided you with the following tips on how to monitor your cell data usage. 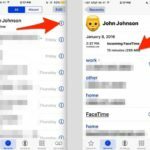 This article is intended to be an update on the content and more importantly will also highlight some of the Tips and Apps that you can acquire in order to monitor your usage and take appropriate actions. 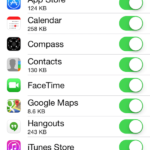 Since we left at iOS 8, there have been issues reported by folks on the new iOS 9 platform around cellular usage. 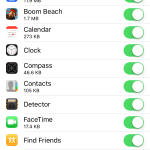 The first issue noted was around excessive mobile data usage when you downloaded the iOS 9 update. Tip -1. If you do not have unlimited data usage, you may want to consider switching off the Wi-Fi assist feature on your device by going to Settings > Cellular > Scroll down to find Wi-Fi Assist and turn it off. Tip – 4. Location Services can be helpful at times, but if you are not a big user of this feature (e.g. reminders based on location etc. ), you may want to turn this off as well. Tip – 5. When in doubt, the good ole’ process of resetting your settings by going to General > Reset > Reset All Settings can also come to your aid. Following the release of iOS 9, a bug was reported that didn’t allow you to restrict your cellular usage in the settings. Even when you switched it off, the device would automatically turn it back on. This issue was reportedly fixed in the iOS 9.0.2 update. 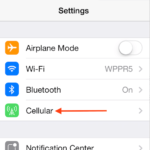 We provided an update on the iOS 9 cellular usage setting problem on our website in Sept. Some folks still had to restore their iPhone from an older backup (older than 9.0.0) to solve this issue. For those of you on iOS 9.0.2 or the latest iOS 9.2, you shouldn’t be experiencing this toggle issue any more. 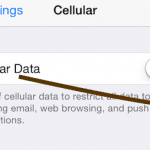 The process of changing settings for cellular data usage restrictions has not changed much in iOS. You can refer to one of our articles above. There is only so much you can accomplish using the settings on your device. 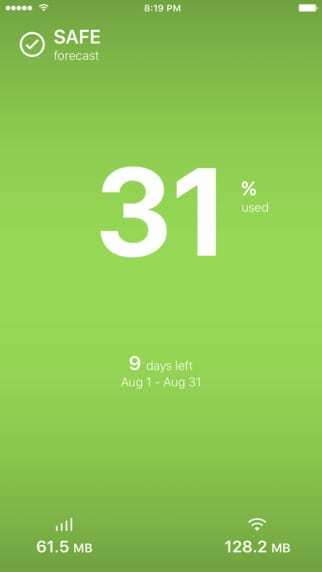 We are suggesting that you explore the following three Apps to help you in monitoring your cell data usage. Please note that we are not suggesting any one app over the other nor we are in any way affiliated with these app makers. Over 12 million people have downloaded this app and are using it. 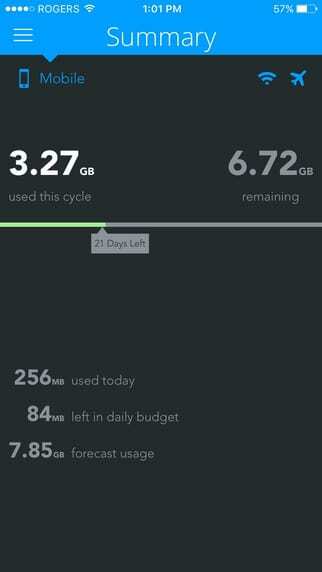 The App also tracks your historical usage to ensure you are on the right data plan. It also provides you with the ability to set up alarms that notify you to avoid overage charges. This App is free so take it for a spin. This is another App that has been around for a while. Costing less than $6, this can be an important tool in your arsenal to not only understand and monitor your data usage but also use the nifty forecasting features to help you optimize your data plan. 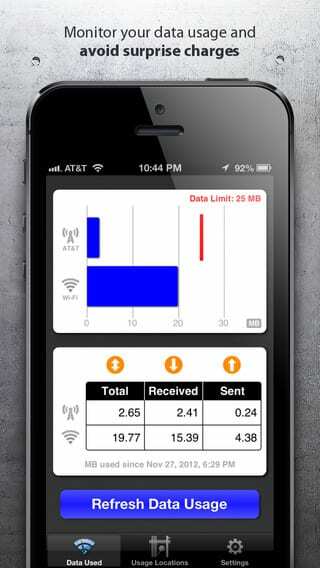 The App tracks cellular (LTE/4G/3G) and Wi-Fi usage and provides four custom alarm thresholds. The App is available free or your can purchase the pro edition for $2.99. DataMonitor provides a convenient, simple solution for monitoring your data usage on both cell networks and Wi-Fi connections. Simply flip to the settings screen to enter your plan’s monthly or daily data limit and the date your bill resets. You can even add to or reset your usage with the click of a button. DataMonitor also tracks where you use most of your data so you can save money by being smarter about when to use your device. Please let us know if there are other tricks that worked for you or other Apps that you liked because of some unique features. Please share your comments.